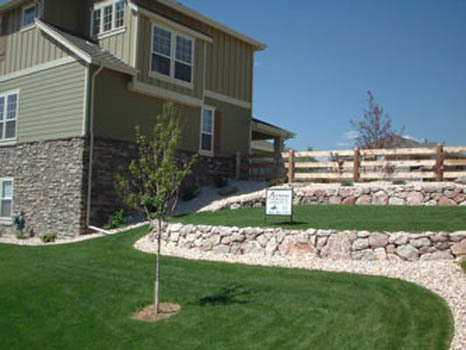 Is your yard limited due to an uneven ground and slopes? 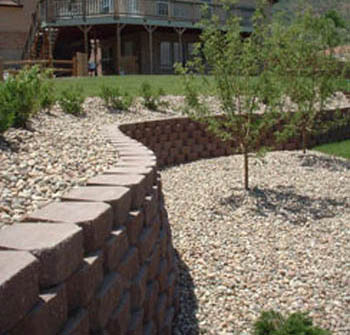 Installing retaining walls in those uneven areas is a great way to create more area in your landscaping. 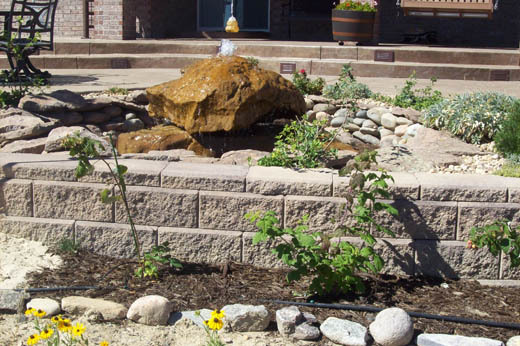 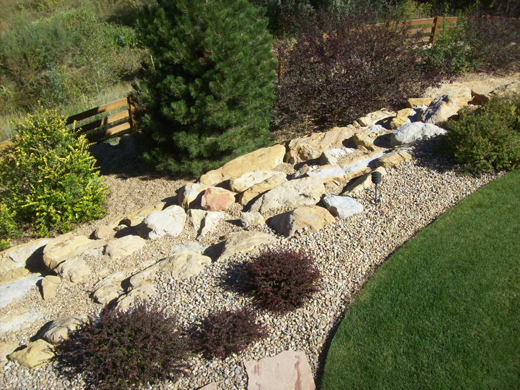 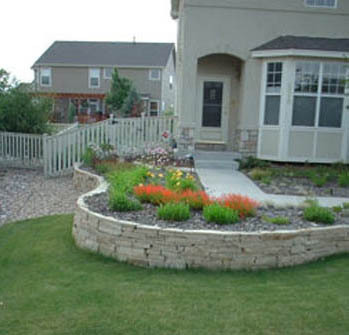 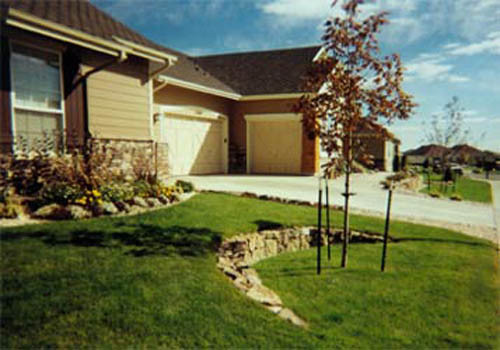 At Affordable Sprinkler & Landscape we install retaining walls that are not only attractive but constructed to last. 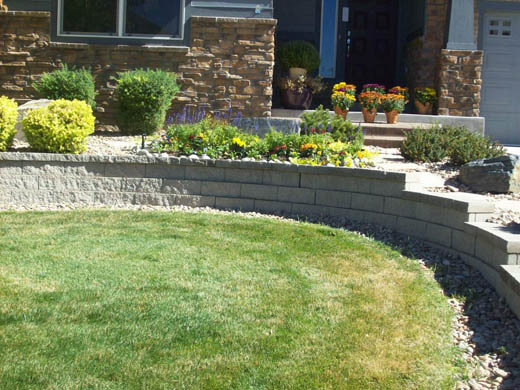 Installing retaining walls will not only decorate your yard, it will provide more flat areas for the kids to play or a patio area for your barbecue to enjoy the outdoors. 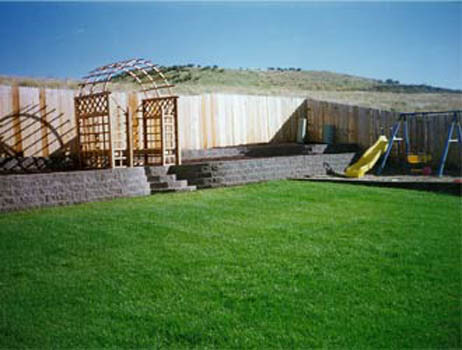 A retaining wall can turn your unusable yard into a play area for the family. 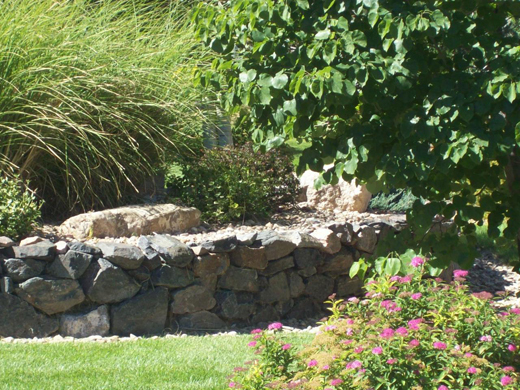 Bearing in mind that retaining walls can be several feet high, we construct them with the best durable materials that are built to last.